eRelevance Corporation, the leading customer marketing service for small- to medium-size businesses, announced several major milestones as it continues to experience exponential revenue, customer acquisition and staff growth. The company reports revenue growth of 275% in the past four quarters, winning its 1,000th customer and executing its 10,000th integrated, multichannel digital customer marketing campaign. “At eRelevance, our mission is to power our clients’ growth with a game-changing customer marketing service that increases the lifetime value of their customers. eRelevance is a service for generating repeat business from existing customers. The company offloads customer marketing work and provides sophisticated marketing done by marketing experts equipped with advanced, proprietary technology—all aimed at delivering consistent and measurable business impact. 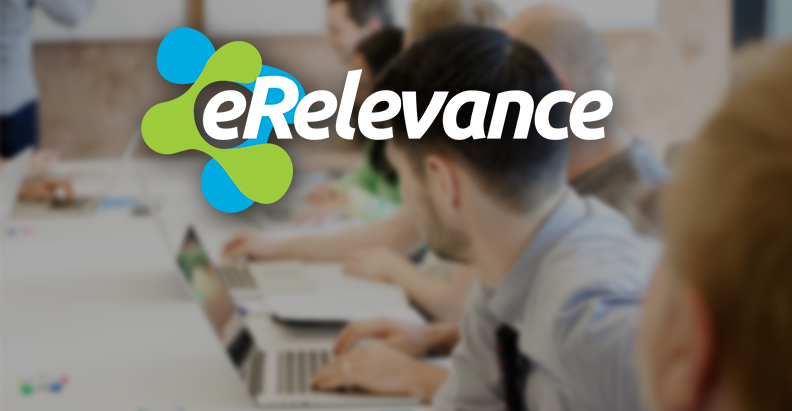 To support its rapidly increasing customer base, in the last 12 months, eRelevance has more than doubled its headcount. The company has also expanded its executive team with appointments that will propel all areas of the business, from aesthetic healthcare veterans Andy Acaru, vice president of field sales, and John Nippler, vice president of business development, to Vice President of Software Development Michael Norman, as well as marketing visionary Adam Weinroth, who was appointed chief marketing officer earlier this year. As part of its commitment to the aesthetic healthcare space, eRelevance has also continued to build its network of strategic partnerships. These unique partnerships are helping medical device manufacturers and other partners increase their sales and drive utilization of their solutions. 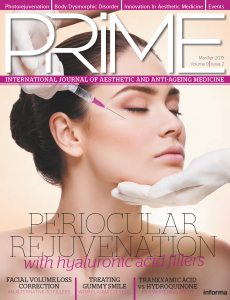 Launched earlier this year, the program has already grown to ten industry partners, representing the top aesthetic device and services vendors. These partnerships, combined with a field organization that possesses deep aesthetic healthcare market experience, are key factors driving the company’s triple-digit growth. eRelevance powers its clients’ growth with a game-changing customer marketing service that increases the lifetime value of their customers. Pioneering the category of customer marketing automation as a service, the company provides sophisticated marketing done by marketing experts equipped with advanced, proprietary technology. By simplifying sophisticated marketing and making it available at an affordable price point, eRelevance has earned the trust of over 1,000 small businesses, with a focus on delivering consistent and measurable business impact. Privately funded and based in Austin, Texas, eRelevance is a Red Herring Global 100 winner, one of BuiltInAustin’s Top 50 Startups to Watch and a member of the Forbes Agency Council. For more information, visit http://www.erelevancecorp.com.